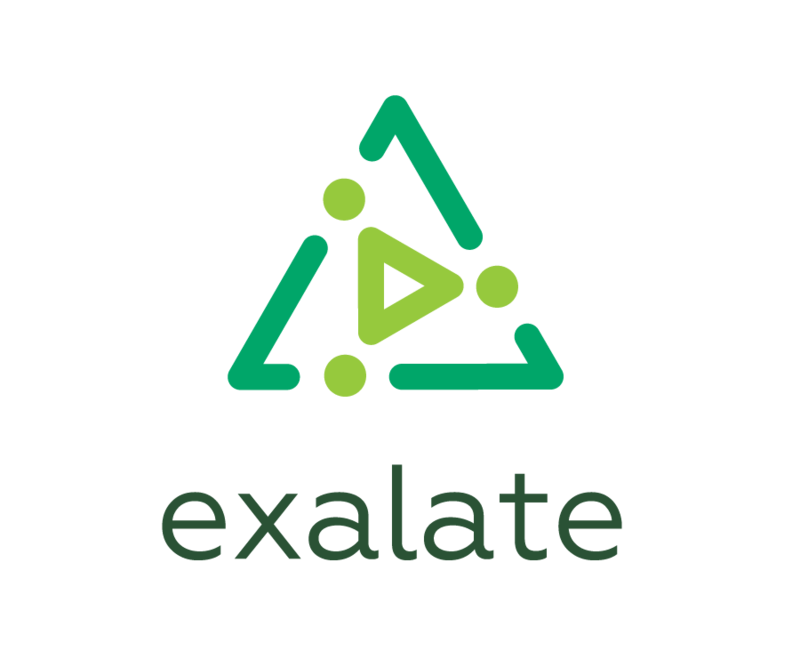 Steps to install the Exalate app from the marketplace. Click Free Trial to install the app. We provide a free evaluation period for 30 days. The evaluation period can be extended twice until 90 days. You're all set! Get started to set up your first synchronization!